Love this...Wish I had this on CD or at least Mp3! @f23: RIP Peter. A very sad loss for us all. Imagine tis kind of...muzac in 1978! 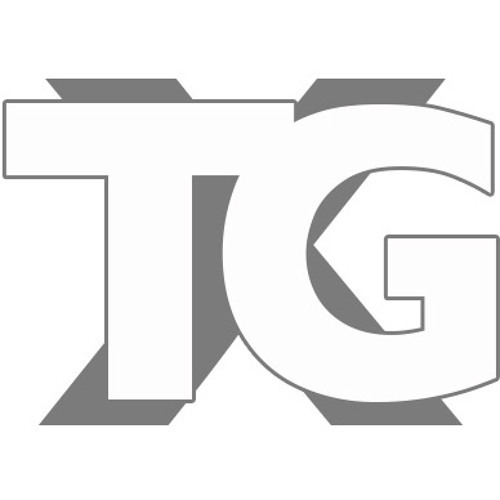 TG were only young people, having this band. With a clear purpose. occational audiences must have been blown out of their shoes. Such load noises and a wall of contempt - just thrown right at their faces. How brave they were, back then. Awesome. I'll always listen to tg.